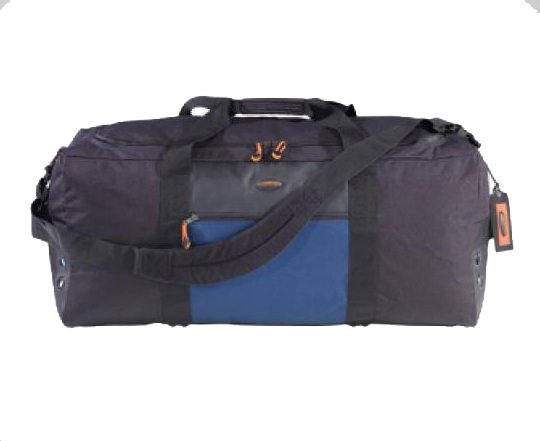 A durable, properly sized duffel suitable for travel, storage and general use. The large U-shaped opening is ideal for maximum loading and access to bag contents. Additional Zippered side pocket with internal key clip.